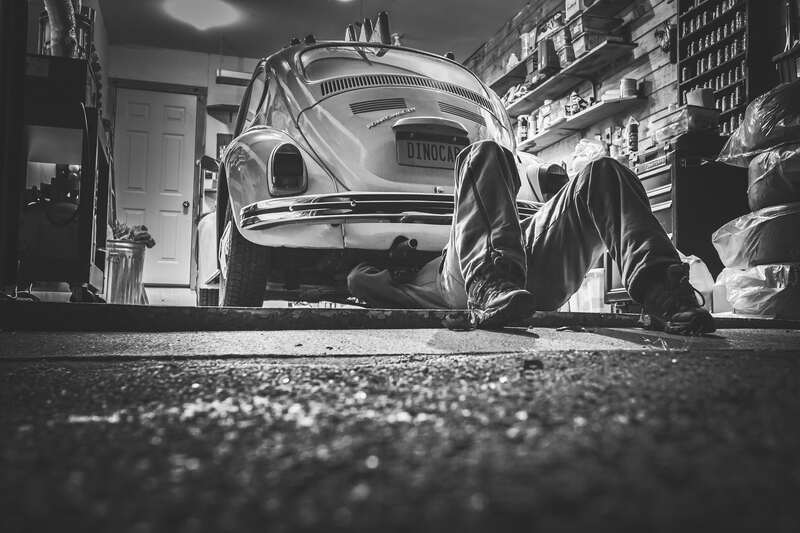 Nebraska Auto Body Association (NABA) is determined to promote a culture that inspires better business practices in a safe working environment, enabling an OEM specified quality repair process that benefits both the repairer and the consumer. We believe it to be our duty to create an atmosphere where collision professionals, as well as consumers, can communicate in an open forum geared toward a common goal…to educate, lead and succeed together. Welcome to the Nebraska Auto Body Association. We want to thank our industry members, shops and vendors that are supporting the importance of working together for a sustainable future. 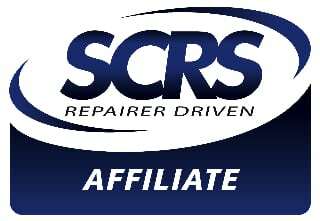 The NABA is a proud Affiliate Association of the Society of Collision Repair Specialists joining over 6000 members in our industry. In spite of a BIG snowstorm coming into Nebraska the day of the event, over 100 people participated in the NABA Annual Meeting, December 1, 2018 at the Hilton Garden Inn in Lincoln. This educational event started Friday afternoon as the NABA Board met with some of the Community Colleges in Nebraska. This is the second meeting for this group and looks like it’s building a strong working relationship. NABA opened this line of communication with the statewide community colleges, calling this the Youth Opportunity Council. The mission of this working initiative between the colleges and NABA is to recruit and create opportunity for new talent in the collision industry. Saturday – Success was the word of the day. Education by Shawn Collins of 3M and Mark Olson of Vehicle Collision Experts, VECO, captured the audience with relevant, up-to-date information for the future of their businesses. This event was shown on FB live to expand the educational message. Thank you Clay Hoberecht of Best Auto Body in Kansas for producing the live program. Get Involved – Please become a NABA member today.